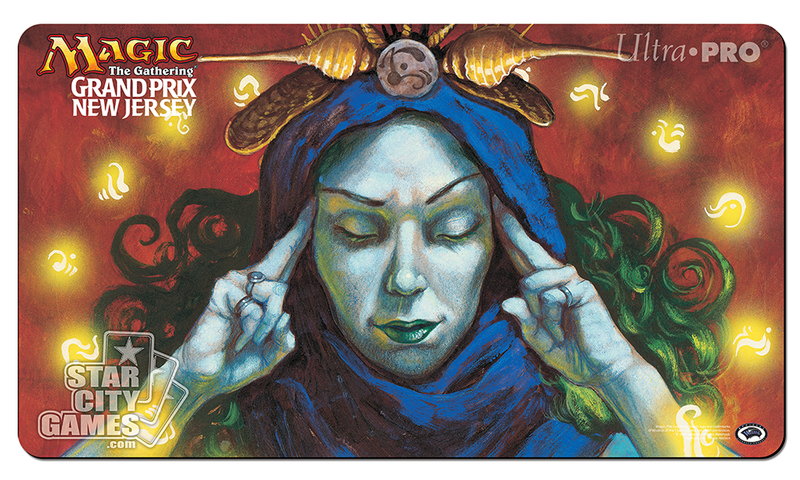 In episode 25 of #EverydayEternal, Sam Craven (@thecravenone), Julian Knab (@itsJulian23), and Matt Pavlic (sdematt), talk recent tournament results across both Vintage and Legacy. Matt and Julian regale with recent tournament results in each format. Julian tells us about his win at Prague Eternal, and Matt talks about why winning Feels So Good.